You may have heard that you need to “brand yourself” in order to be successful in your career. While “branding” (which is defined as “to make an indelible mark or impression on somebody or something”) is a valuable strategy, you may be more comfortable with the idea of simply positioning yourself to be successful in your job search and career. Finding a job is a lot like dating — it’s about finding a match between two parties (you and the company). It’s not just about money — although that is important. It’s also about helping the company meet a need that it has. Companies hire because of their needs. This is true for all jobs — from an entry-level administrative position to the CEO’s job. Understand the emotional motivation behind the job opening. What problem is the company trying to solve? Solving the problem can be about saving time, or building customer relationships. Positioning yourself to solve a problem. The question you want to answer for the employer is, “Why should you hire me?” When employers are hiring, they really want to know: “Why should I choose you instead of someone else?” Positioning is an important part of answering this question. You can’t be all things to all employers, so you need to figure out what sets you apart. Personal positioning is unique to you. Figure out what makes you different. Consistency in this messaging will help you throughout the job search and interview process. You need to express: “I am this.” Someone who is reading your résumé or LinkedIn profile should be able to recognize you in it. The most difficult part about positioning is sounding original. Be specific about what distinguishes you. Your positioning is not your job title. Also, if your position could be said about almost anyone with your same job title, it needs work. It’s important for a jobseeker to stand out from the pool of applicants in order to receive serious consideration as a candidate. Personal positioning allows you to establish a clear message of who you are, the experience you have, and how you can be an asset to the employer. You will also use your positioning in many ways throughout your job search. Your LinkedIn Headline can be your personal position tagline. Your tagline can also be used on your résumé and as your tagline on your Twitter account. It can also be used as the subject line in an email to a prospective employer, hiring manager, or recruiter. Begin with the end in mind: What job do you want? 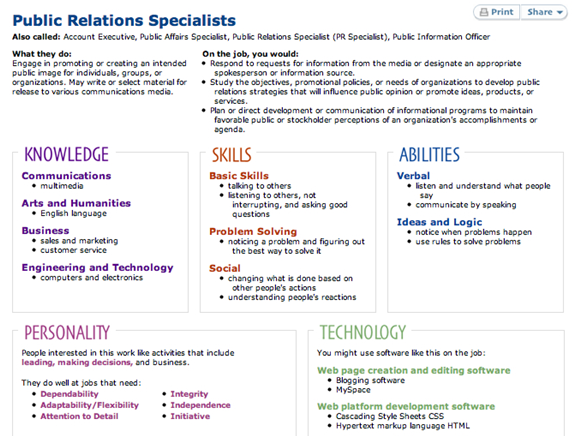 Then figure out what qualities, attributes, and skills are required for success in that job. Do you possess them? How can you demonstrate that? What do I want my next employer to know about me? 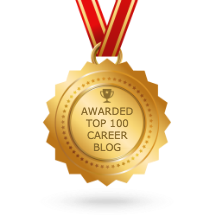 What are my top achievements in my career? What part of my job makes me want to get out of bed in the morning and go to work? How have I improved my work environment? What part of my job do I like best? Am I willing to go beyond what’s in my job description? What examples of this do I have? What role do I play in helping my co-workers and/or customers achieve the results they are seeking? What kinds of customers do I most enjoy working with? What training do I have that qualifies me to specialize in this field? Is there a specific result I can deliver in this job? How does my work contribute to an employer’s bottom line? 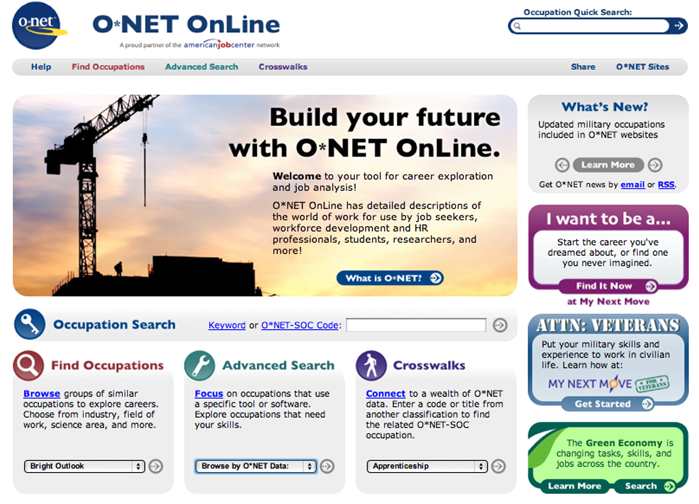 You can also access the O*NET® Interest Profiler, a free tool (available for immediate download) to assess your occupational interests. 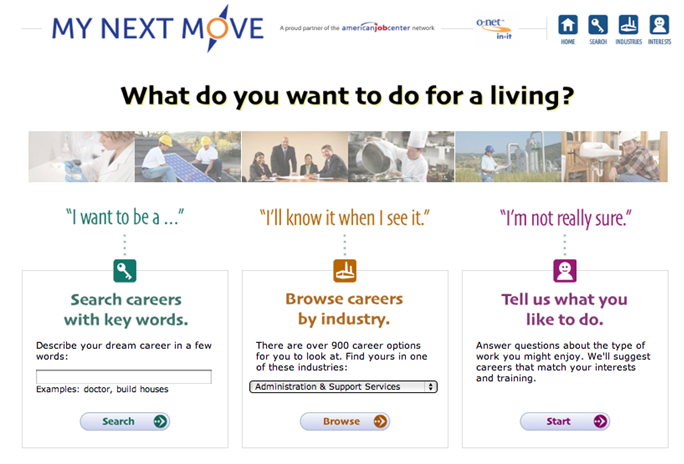 The tool offers personalized career suggestions based on your interests and level of work experience. When you identify a profession, you can assess the knowledge, skills, and abilities required for success in the role. These can often provide guidance for positioning yourself. 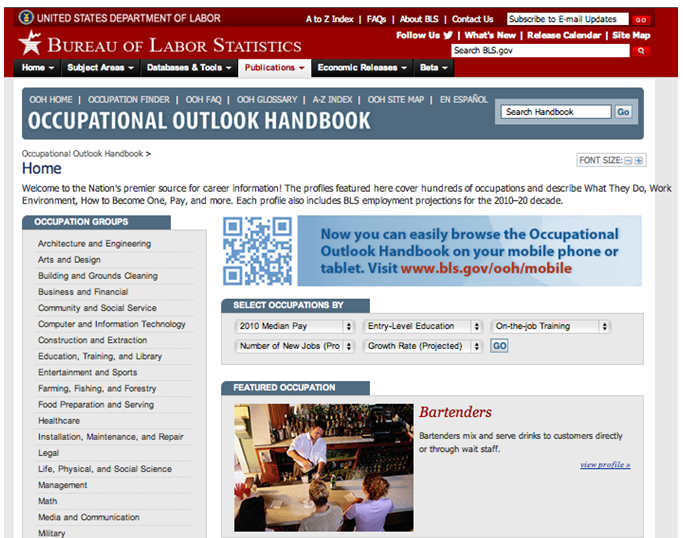 The “Personality” and “Technology” sections also give insight into your personal positioning. Then, you get to decide what your personal positioning is. Look through the words and phrases you’ve identified, and see what stands out. You may be many things, but pick one to emphasize. It may help you to ask yourself: If I were creating my ideal career, I would ____________. If you are still having trouble identifying your positioning, use this idea from Brian Kurth, author of “Test Drive Your Dream Job.” Create a collage of your interests — quotes, photos, words, and inspiration from magazines, newspapers, and materials you find online. You can even create a Pinterest board for this. Then, mine that information to find the “theme” to your personal positioning. Now, it’s time to actually create your positioning. Your personal position has two parts: A tagline and a full positioning statement. Your personal positioning should be authentic, relevant, compelling, and differentiate you from others. The full positioning statement has an immediately clear focus supported by 3-5 main points that further emphasize that focus. This positioning statement will be used throughout your résumé, LinkedIn profile, and the interviewing process. What problem or issue are they hiring to solve? What results can the employer expect by hiring you? In other words, what solution do you provide? What proof do you have that you can deliver results? What sets you apart from other candidates? What makes you different or memorable? Your personal positioning tagline is one sentence – ideally, 5-10 words in length. It should be easily understandable and easy to remember. Your full positioning statement is that tagline, but backed up by qualifications, accomplishments, and/or evidence. The full statement might be a single sentence, or it might be 3-5 sentences in length. Offer supporting details to backup your accomplishment claims. Both should be clear and concise and written in present tense. They should highlight your expertise and unique abilities. You can “name drop” by including well-known companies, schools, and credentials in your positioning. I am a (Job Title/Profession) who (Works With Target Audience OR Who Does X/Y/Z) in the (Industry/Field) to (Highlight Accomplishments or Results). I am a public relations specialist who provides media relations and race promotion services to the cycling community to help races attract more participants, media attention, and sponsor support. A target audience — who are the clients or customers you work with? 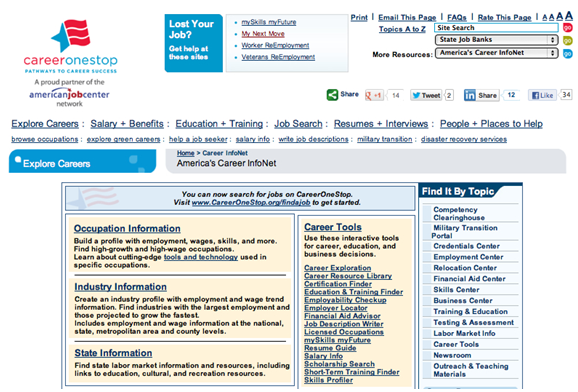 Your employer/industry — where do you want to work? Who do you want to work for? You can even include your desired employer’s name. But don’t try to stuff too much information into the statement. The positioning statement is “overstuffed” if you have more than one conjunction per sentence, or more than two punctuation marks (commas or semicolons). Also, don’t confuse big words with effective positioning. Choose your words carefully. When possible, incorporate in keywords — nouns or phrases that can be picked up through online searches and are prominently used in applicant tracking systems.